This entry was posted on Tuesday, May 25th, 2010 at 10:46 am	and is filed under Uncategorized. You can follow any responses to this entry through the RSS 2.0 feed. Both comments and pings are currently closed. wow! 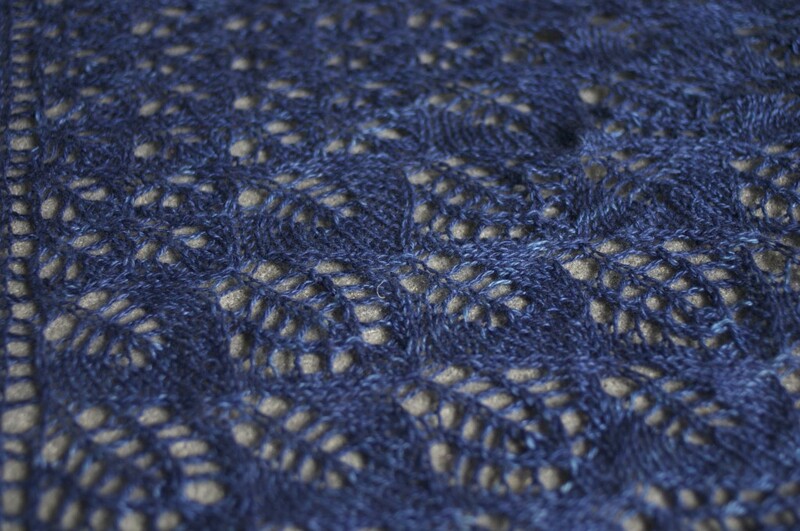 This is my no.1 pattern queued, and my no.1 yarn queued for purchase! Can you please let me know how many of each chart you can get with cashsilk 400yds? I am never good at judging this… thanks in advance! A great question! I am also usually a poor judge even though I should be able to figure it out with a scale and a calculator, I usually just wing it and end up ripping back a little…. when in doubt, add a lifeline! Thanks so much! (prompt answer!) 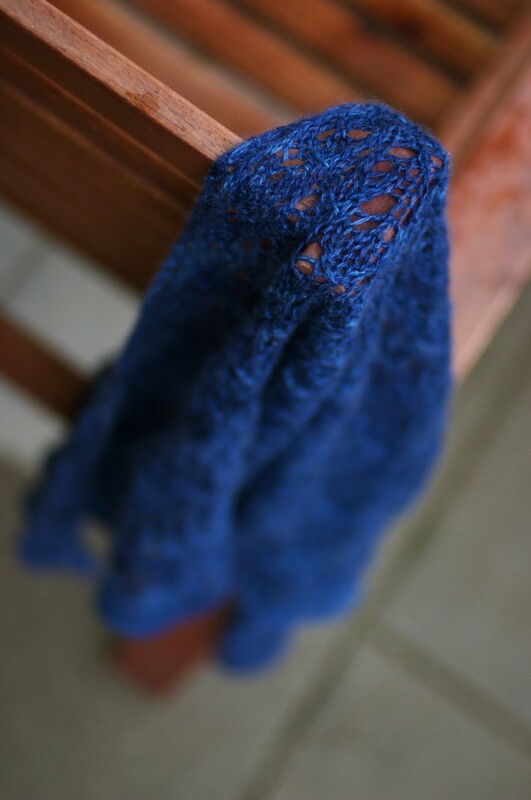 now if I can bother you again by asking how big was the blocked shawlette? This is easier and surely gives comfort to internet users. Thanks for sharing. Post like this offers extremebenefit. Thank you! 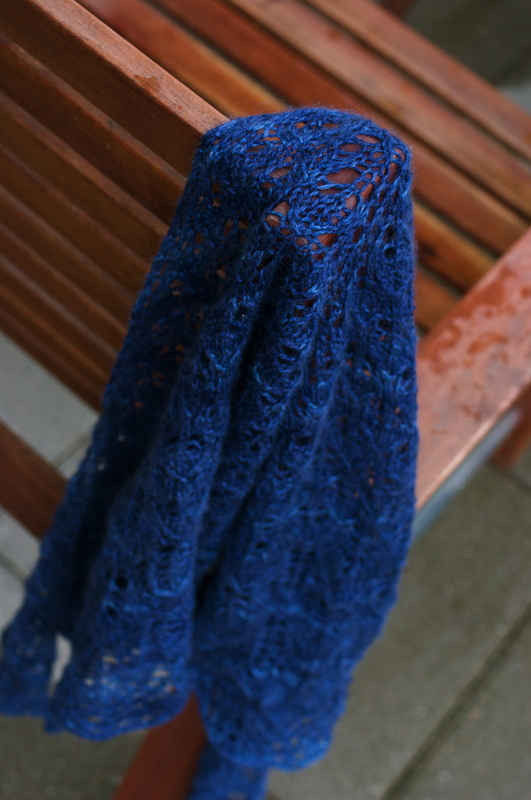 where can I find the patteren for the Photosynthesis shawl?